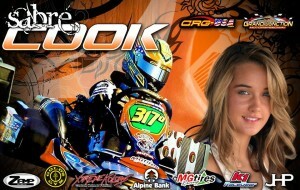 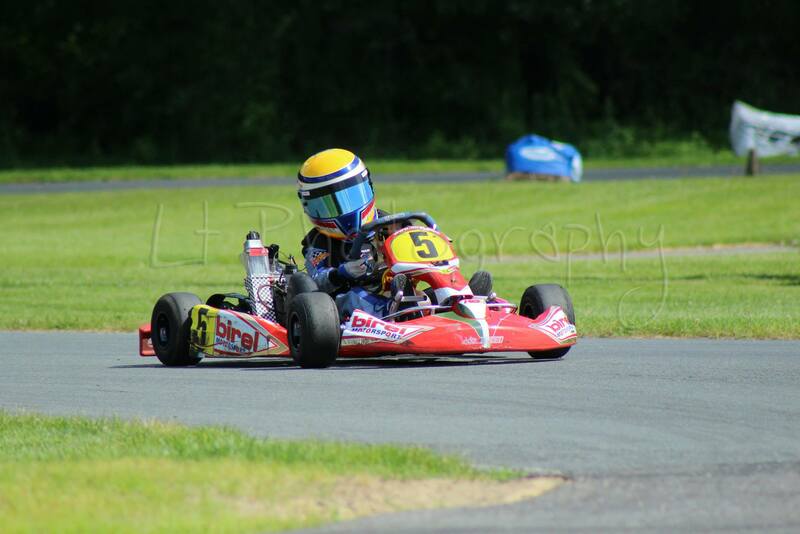 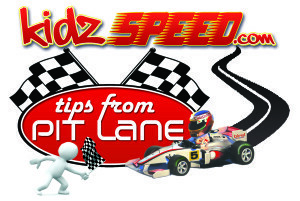 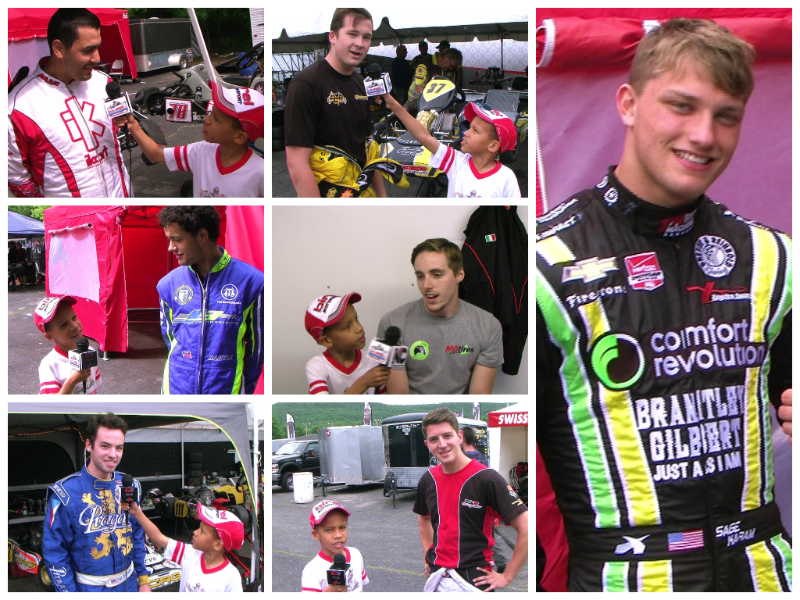 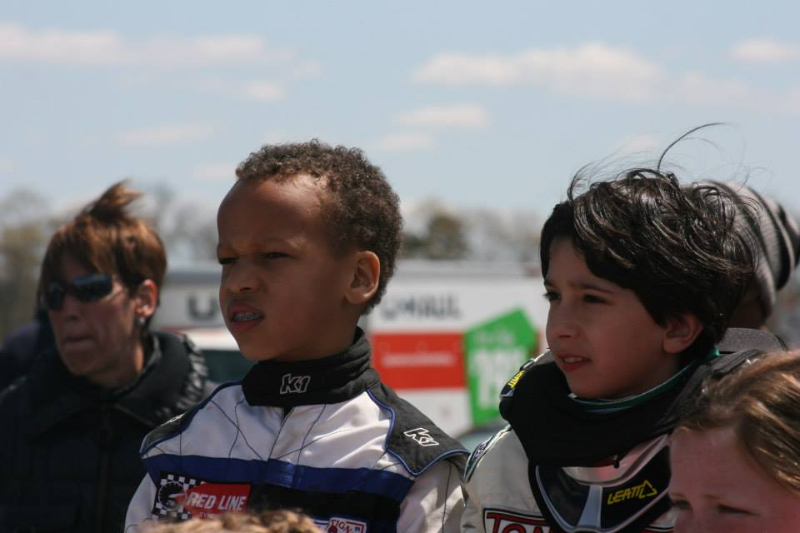 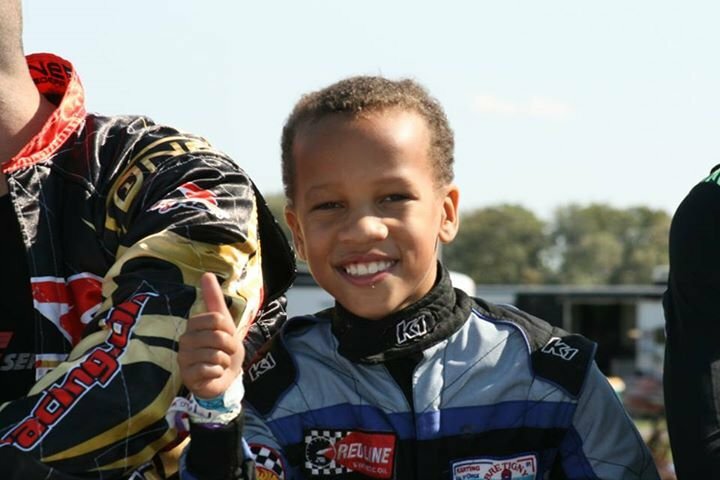 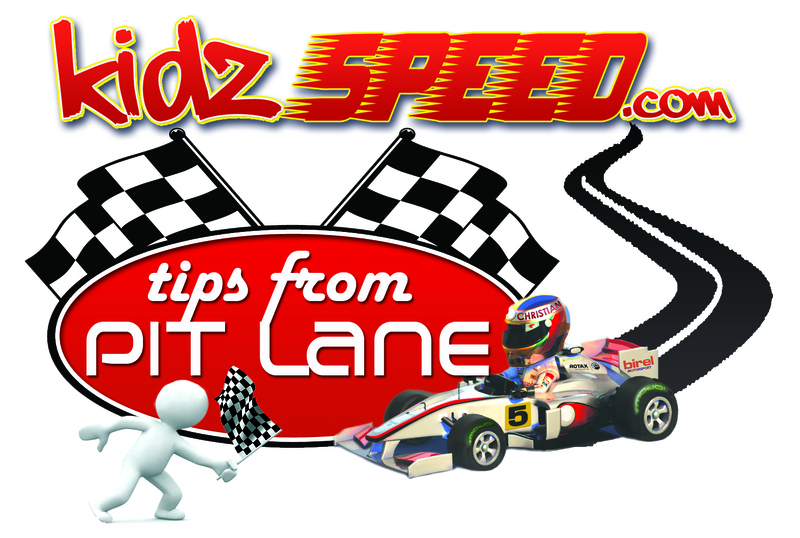 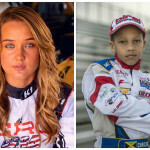 Tips from Pit Lane: Sabre’ Cook interview | Welcome to KidzSpeed! 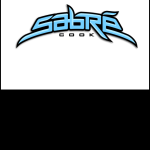 Listen in. 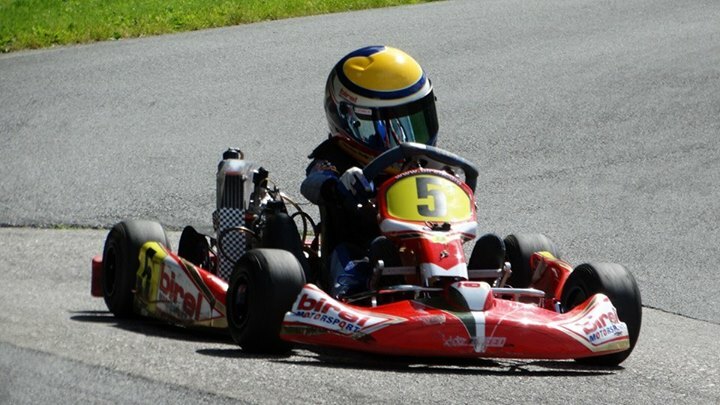 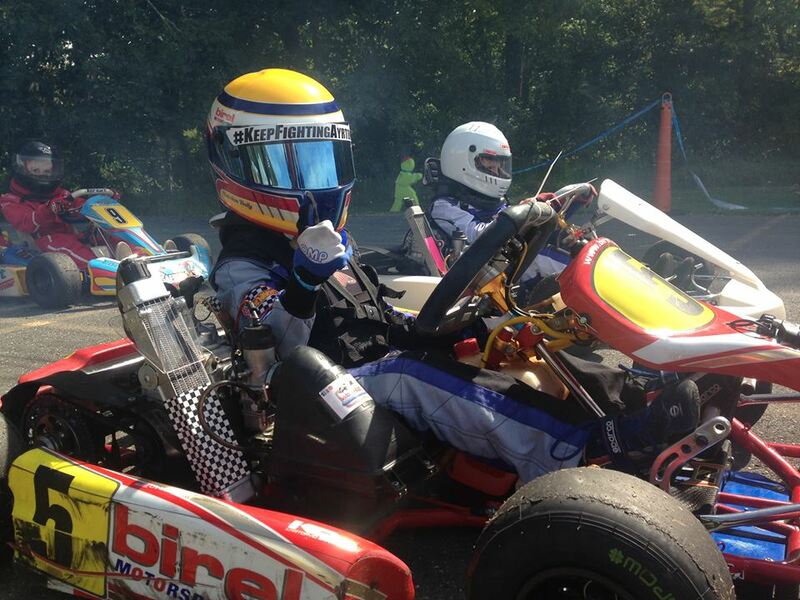 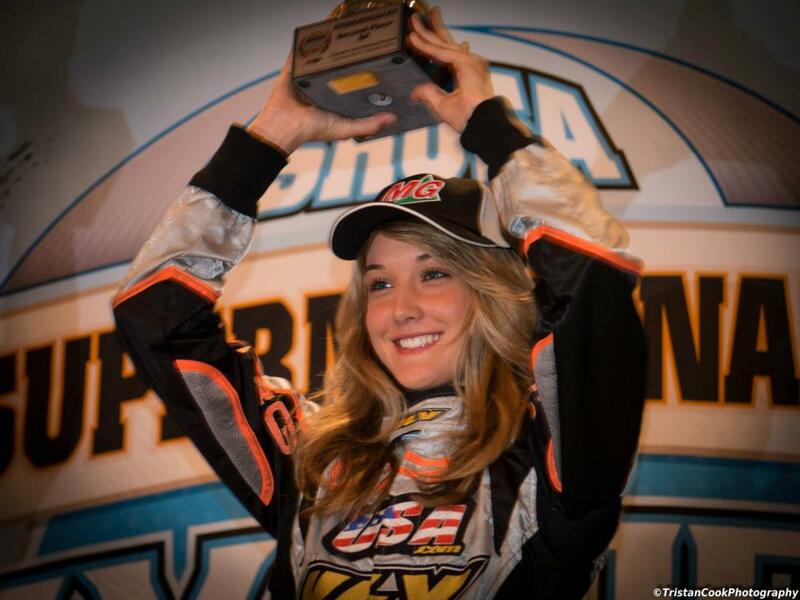 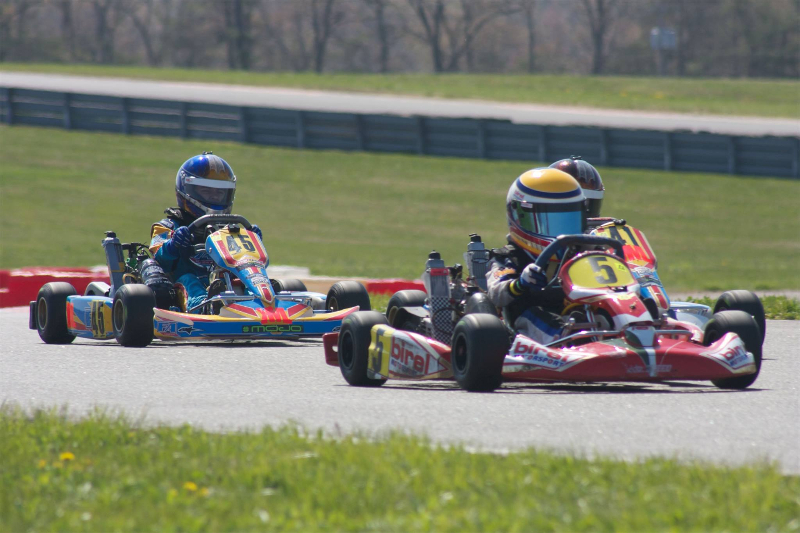 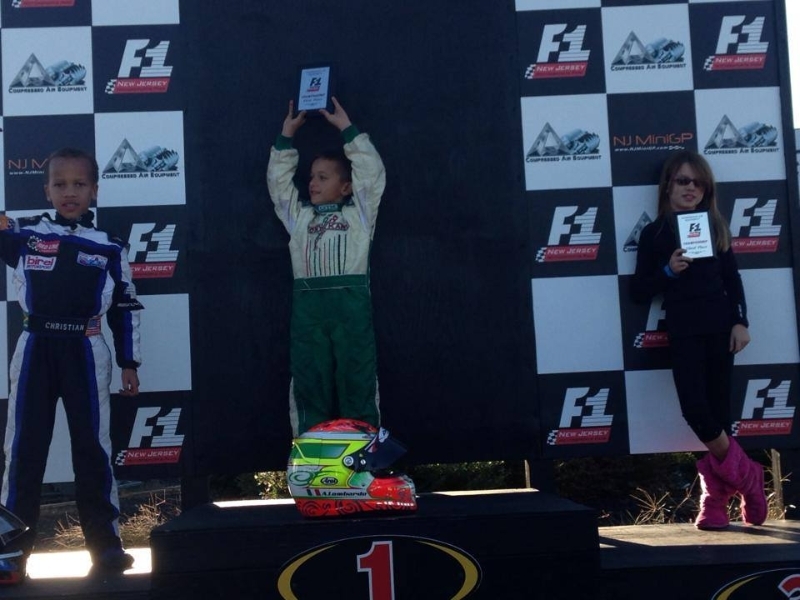 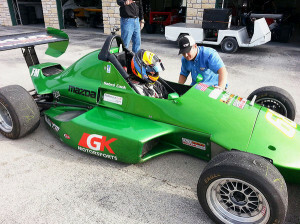 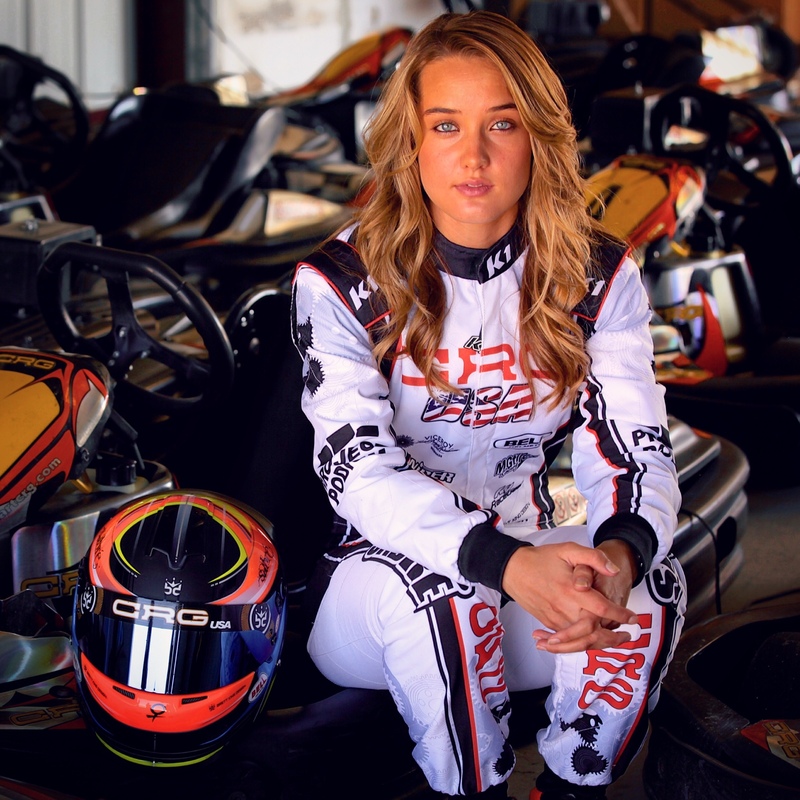 as Sabre’ shares advice on fitness, the transition from shifter karts to F2000 cars and what every karting driver should be focusing on.